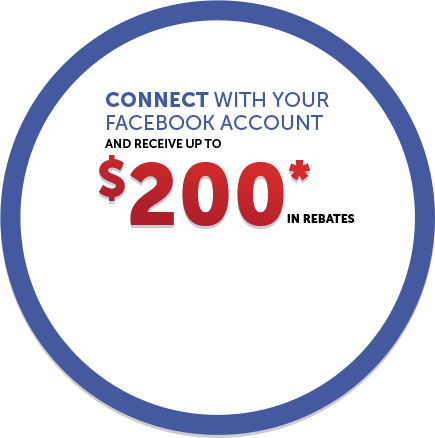 Home > News and Videos > Videos > Why Buy From MINI Ottawa? This video is the beginner's guide to everything you need to know about MINI Ottawa. It shows everything from sales to service and parts. 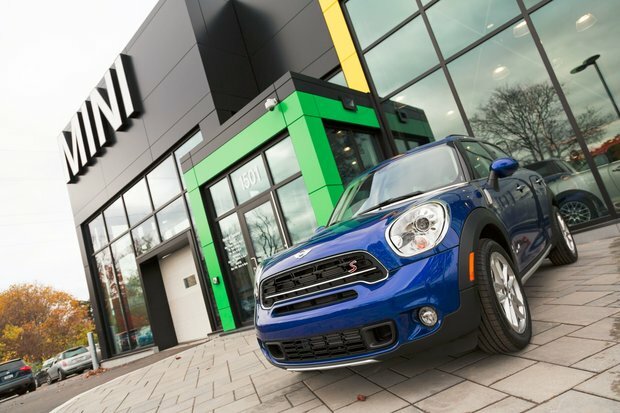 If you've ever wondered about the amazing perks you get when buying a MINI, wonder no more! 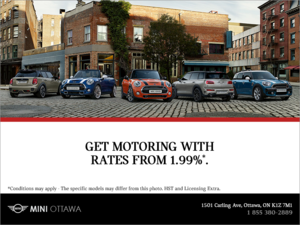 In the video you'll also get to meet some of our wonderful staff and they'll tell you why you would want to buy from MINI Ottawa. At the same time, you'll see some footage of our beautiful new dealership. If this video has piqued your interest, why not come down to 1501 Carling Ave. and see for yourself! If you'd like to be in the MINI Loop, feel free to subscribe to our channel. Stay tuned for more videos!